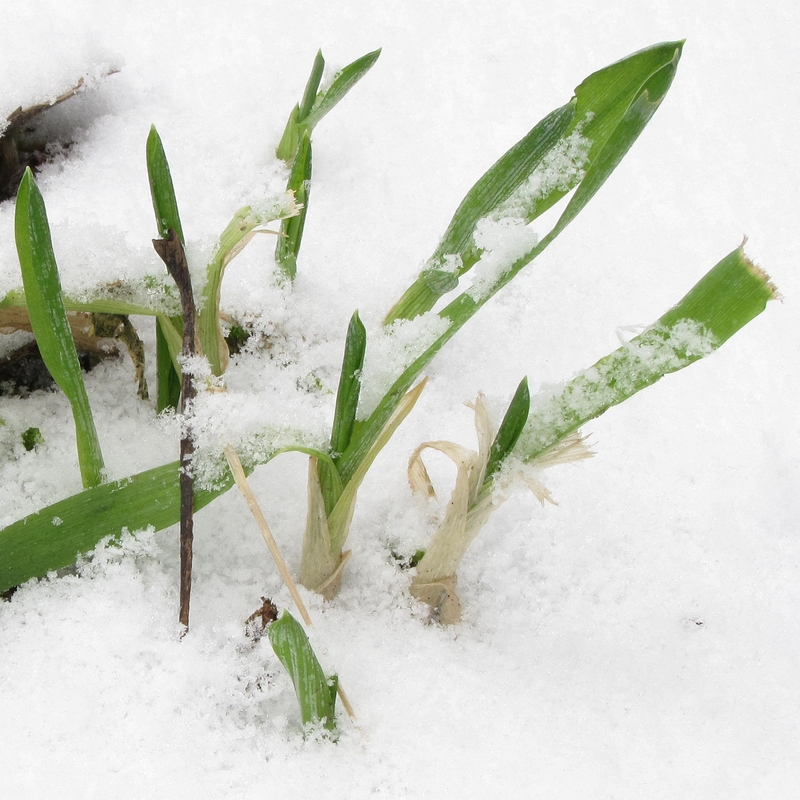 We investigate the winter ecology and overwintering strategies of plants. Much of the work is focused on the seasonality of plants in a warming winter climate, with special emphasis on the role of snow in northern ecosystems. We have applied a range of methods, such as overwintering experiments under diverse climatic conditions in the field (reciprocal overwintering experiments), snow manipulations, growth chamber experiments, and ecophysiological modelling. Botanical E-learning material: Talvivihreät luonnonkasvit ja puutarhakasvit. Vintergröna växter.